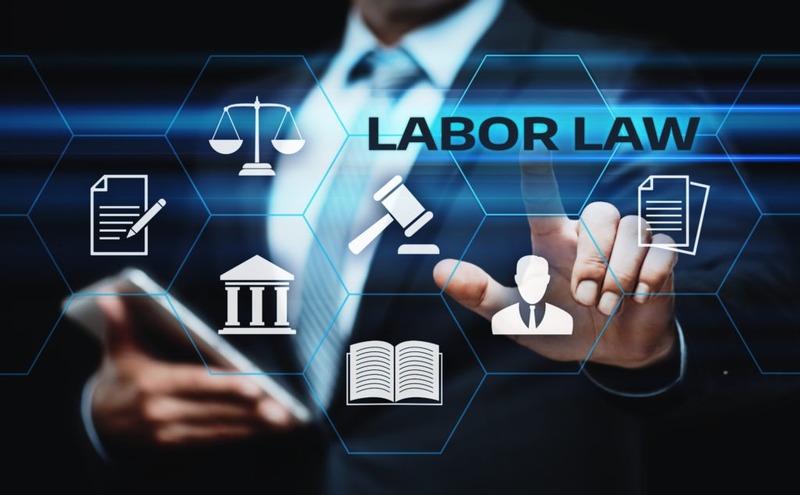 Kane Kessler’s Labor and Employment attorneys have a reputation for being at the forefront of existing and developing labor and employment laws and regulations. Our attorneys have decades of experience helping companies tackle their most challenging labor and employment issues. We have experience across all industries, with an expertise in the hospitality industry and are known for having a keen understanding of their business and the opportunities and risks that our clients face on a daily basis. From guiding our clients through existing and proliferating laws and regulations across the country that impact the employment relationship, to providing innovative and vigorous advocacy throughout the litigation process, our Labor and Employment practice group prides itself on efficiently providing top-notch representation.